For NEW members of The Smart Investing Society ONLY! not available with a standard subscription! 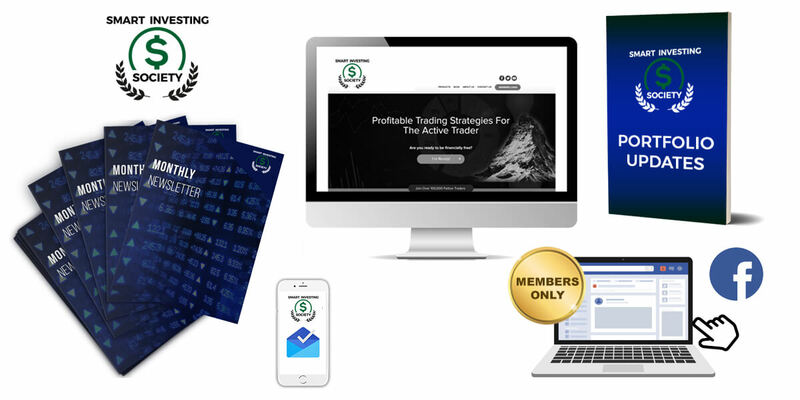 I want to say thanks again for becoming our newest member of The Smart Investing Society. I think you’re really going to love the potential for life-changing triple-digit gains that I’ll be sending you each month. Remember, ALL stocks that I recommend inside the Smart Investing Society will have passed the strict criteria of my FIVE quality assurance tests. Just like the little-known $12 “Ultimate Energy Stock” company I’ve told you about today. Right now, as a new Member of Smart Investing Society, you’ll soon have access to that company’s name and ticker symbol. However,there’s a special benefit I’ve held in reserve. It’s reserved ONLY for our most elite tier of members. And I’d like to give you access to it today. When you think of stock charts, you probably think of a bunch of dots and lines that tell you how a company has performed over a few days, a year, or even a decade. Like head and shoulders, double tops, or even wedges. But did you know there are actually five variations of head and shoulders charts? Or that there are three different types of double tops? Or that wedge charts have two varieties? If you did, then you’re ahead of the game. But if you’re like most investors, what I just told you probably came as a bit of a shock. After all, even experienced investors I’ve spoken with have no idea what they’re really seeing when looking at stock charts. It’s so much easier to make tons of money. And that’s why our team here at Trading Tips has been burning the midnight oil in putting together the most comprehensive book on stock charting I’ve ever come across. But a longer look at that same chart can reveal several secrets that aren’t so apparent with just a fast peek. …or rake in a DREAM payday! And the first step is understanding what these charts actually represent. But it’s important to realize why it’s happening. You see, fund managers and institutional investors account for 80% of all trading activity in the market. And that’s because they’re moving millions of dollars around at a time. So your goal is to buy stocks the big boys are buying and avoid stocks they’re selling. And this is where stock charts come in. Once you know what to look for, you’ll quickly understand that these charts show you, quite clearly, what these mega-investors are doing. And you can use this information to buy, sell, or hold your stock positions. There’s no single chart pattern that you can use every time. 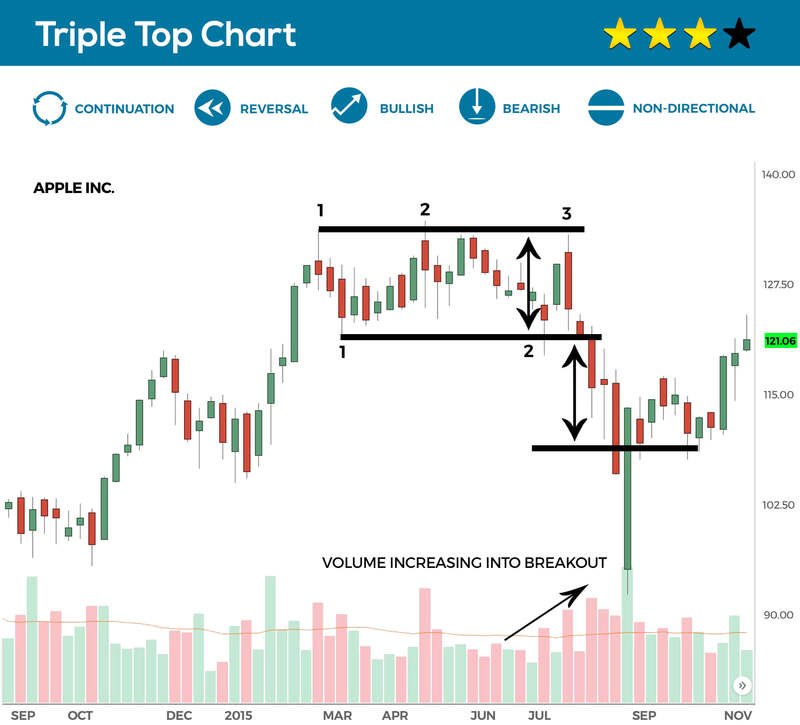 Because our Big Book of Chart Patterns – which is absolutely FREE to you today – shows you these pattern variations so you can easily spot the perfect times to buy and sell any stock! In fact, we reveal every head and shoulders pattern – along with exactly what they look like – on pages 23-27. These are patterns even experienced investors often overlook or don’t even know about. Claim Your FREE Copy While Supplies Last! This is not an e-book or some computer-generated report. This is a physical book. So, we can only send out FREE copies while we have them in stock. And also, because this is a physical book that we’re mailing to your doorstep, we do ask that you cover the small shipping charge of $7.95. We’ve covered the cost of research, writing the book, printing, publishing, and packaging. So,we simply ask that you cover the small shipping fee. If you can agree to that, we’ll immediately get your book in the mail. Right now, you’re paying annually for your membership to The Smart Investing Society. That’s right, just an easy one-time upgrade, and you’ll receive your FREE copy of The Big Book of Chart Patterns as a special “thank you” gift! And I’m only asking that you pay $250. And remember, you’ll never pay a subscription fee again for The Smart Investing Society (just a tiny $24/year maintenance fee to cover our production costs). And accepting a lifetime membership does not obligate you in ANY way. In fact I’m willing to double my original 60 day money-back guarantee for you. You’ll receive FOUR full months to test out The Smart Investing Society’s recommendations for yourself. And if at any time during those four months, you’re not satisfied, just contact us and we’ll refund your money in full. 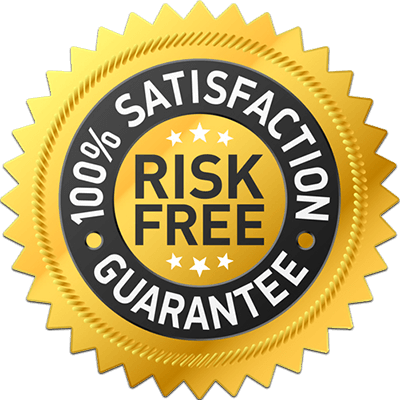 A 100% refund guarantee over four full months of access! That’s how confident I am you’ll become a lifetime member and stay a lifetime member. Please take a few minutes to consider this very special offer. You’re under no obligation to accept it. If you don’t, you’ll simply continue on as a new member as you’d planned. But do know, this is the only time you’ll see this opportunity. So please don’t pass it over lightly. You could save a great deal of money and have the opportunity to make even more money than you could with your standard Smart Investing Society membership. All you have to do is simply click the button below and I’ll instantly upgrade you to Lifetime status for just a one-time charge of $250. 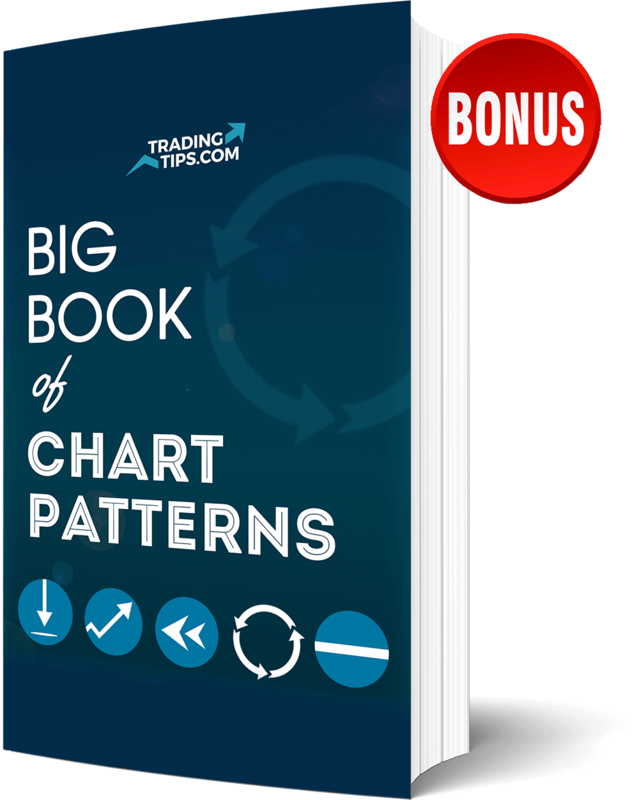 PLUS – you’ll get your FREE copy of The Big Book of Charting Patterns mailed directly to you as well! Just fill out the form below for your instant upgrade!